We are very pleased to announce that Dr. Paul Groner, a professor from the Department of Religious Studies at the University of Virginia, will come to UBC and give a guest lecture with the title “The Thirteenth Fourteenth Century Encounter of Chinese Tiantai and Japanese Tendai” This lecture is sponsored by Liuzu Temple with support from the SSHRC funded project “From the Ground Up: Buddhism and East Asian Religions”. When: 5pm, October 23, 2017. The Japanese monk Shunjō 俊芿 (1155-1227) traveled to China and studied Tiantai, Pure Land and the precepts for thirteen years. When he returned to Japan, he brought back one of the largest collections of Chinese texts from the Song Dynasty and practices that radically differed from those used by Japanese Tendai monks. Although he enjoyed great success in many ways, he had limited success in influencing Tendai monastic discipline. In this lecture, I look at how an eminent Japanese scholar Ninkū 仁空 (1309-1388) responded to some of Shunjō’s challenges. 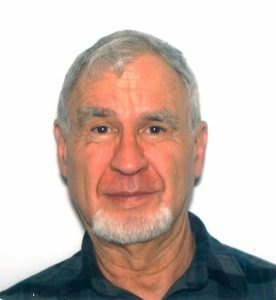 Dr. Paul Groner has had a long career as a professor in the department of Religious Studies at the University of Virginia in Charlottesville. 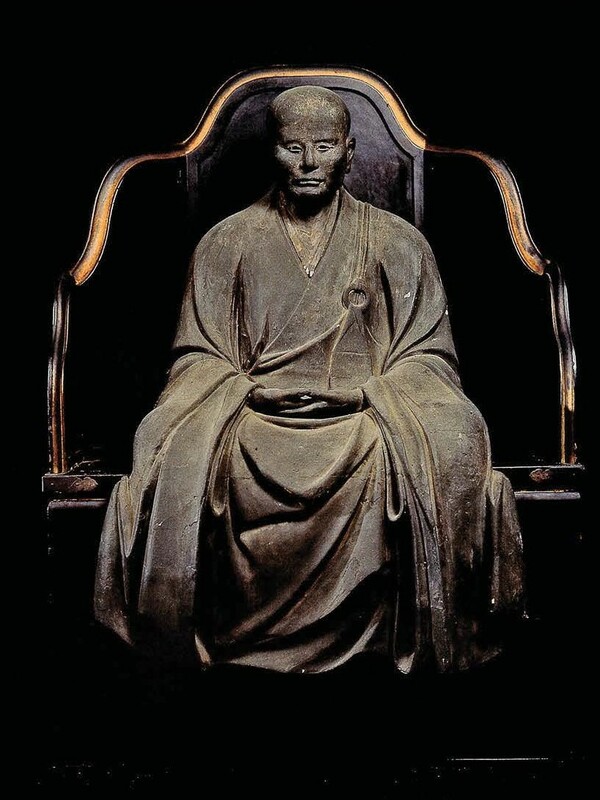 In addition to numerous articles on various aspects of Japanese Buddhism, he is the author of Saichō: The Establishment of the Japanese Tendai School, Ryōgen and Mount Hiei: Japanese Tendai in the Tenth Century, and has translated Akira Hirakawa’s History of Early Indian Buddhism into English.